Launched in June 2018, the hub acts as a point of contact for local volunteers and community groups. As a service operated by Merchants’ Place, the hub is open Monday to Friday, 9am to 5pm. We welcome all enquiries regarding volunteering opportunities, whether you are looking for a new challenge or to extend a hobby. Volunteering can be a rewarding experience and our aim is to match you with the correct opportunity to get the most out of your spare time. Do you want to volunteer? The next step…. There is a diverse range of community groups needing volunteers in the local area and many rely on Volunteers. Based in the heart of Cromer, people can come and meet personally with an advisor about volunteering. 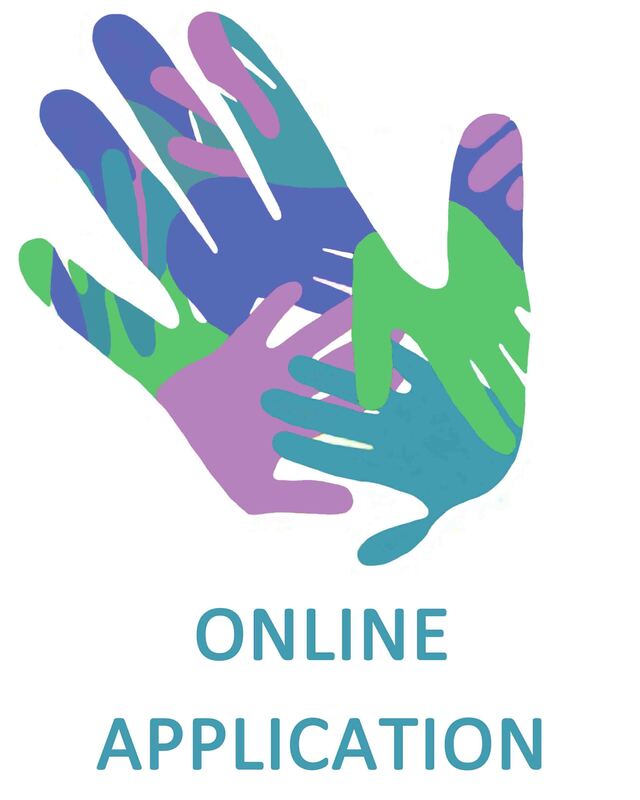 NNVH will discuss the activities they would like to take part in, the variety of opportunities on offer and take them through the simple and easy registration process. Once matched with a group NNVH is always on hand to offer ongoing advice and support. 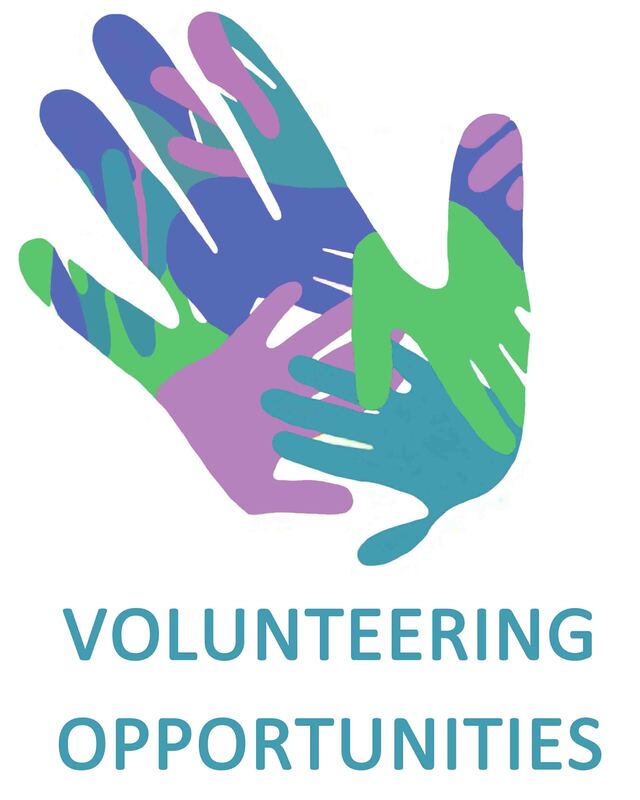 The NNVH will help organisations to recruit volunteers by promoting opportunities within North Norfolk. We aim to match volunteers according to their skills and interests with an appropriate opportunity. NNVH can also advise on good practice and how to retain your valued volunteers. How do we market your opportunity? NNVH promote opportunities to potential volunteers at various events and open days and at our base in Cromer. We also use all forms of social media, websites and local press to reach everyone in the community about the benefits of volunteering. A list of volunteering roles can be obtained via the hub. Click here for the current list of opportunities. If you are interested in any of these volunteering opportunities, please contact the Hub at Merchants’ Place and we will be able to help you. If you would like to apply, please click the following button for a printable form which can be taken to the Hub at Merchants’ Place.